Home F1 Finland Getting Ready to Host a Formula One Race? Finland Getting Ready to Host a Formula One Race? 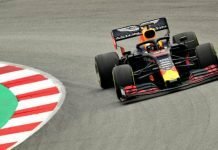 The Finnish motorsport governing body, AKK Motorsport, has launched a study regarding the country’s ability to host a Formula One race. The KymiRing is set to host a MotoGP race from 2020 and the Finnish governing body has applied to the Ministry of Education and Culture for funding to be able to study and gather more information as to the possibilities of Formula 1 in Finland. 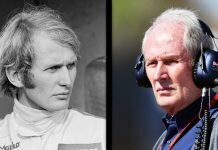 CEO of Akk Tatu Lehmuskallio said that “Finland has an excellent and unique legacy in motorsports,” . 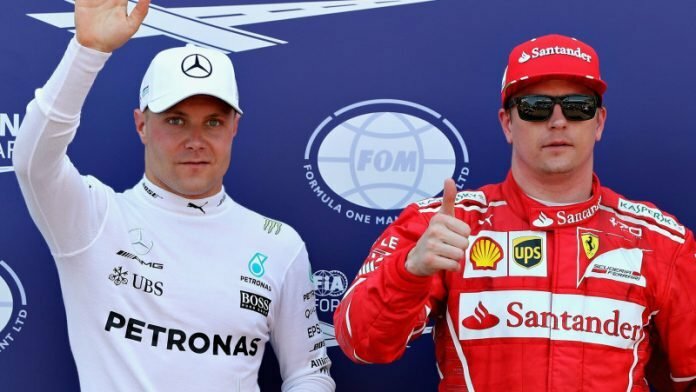 There are currently two active Finnish Formula One drivers in Valtteri Bottas for constructors’ champions Mercedes, and recent Ferrari and 2007 World Champion driver Kimi Raikkonen, who has now moved to Sauber for 2019. 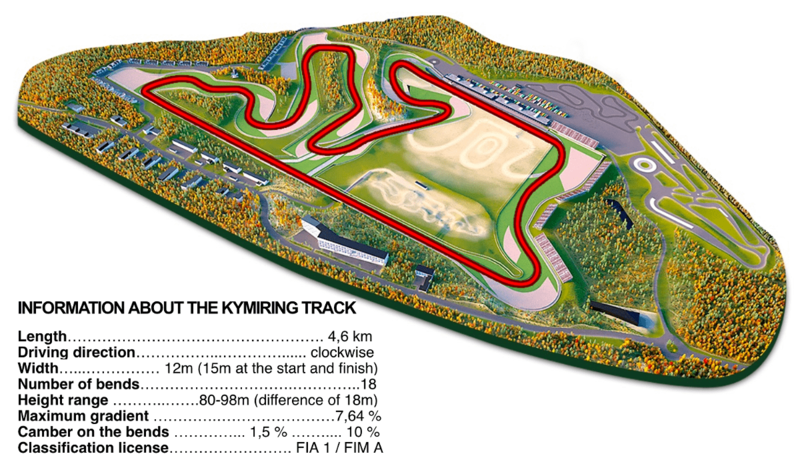 The Kymi Ring is a 2.79-mile track in the southeast of the country and was due to host the MotoGP race this year but had to be pushed back to 2020 due it not being completed in time. If he is still around, it would be rather amusing to see Kimi racing at the Kymi Ring. For now, Raikkonen and Bottas, the only Finns in Formula One will be focusing on the 2019 season. 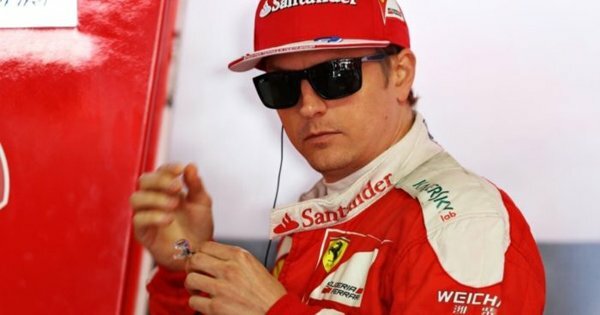 Raikkonen will be looking forward to just racing with Alfa Romeo-Sauber and helping teammate Antonio Giovinazzi develop as a racer. Bottas on the other hand, will be under pressure to perform for Mercedes as his seat is under threat. Previous articleFerrari 2019 Front Wing Accidentally Leaked?